My name is Tushar Sunil Pawar and I am a student of KLS school, Belgaum, Karnataka. Schools India Cup is a wonderful platform where I and my team got the opportunity to show our Football talent. As I became the Star Player of the Tournament, I would like to thank few people for making me such good footballer who I am in this letter. Recently we won SSPF’s cluster tournament in Belgaum and I am so happy to be the STAR PLAYER OF THE TOURNAMENT. I started playing when I was 5 years old and I have not stopped playing this beautiful game since then. I have represented my school for 6 years continuously. 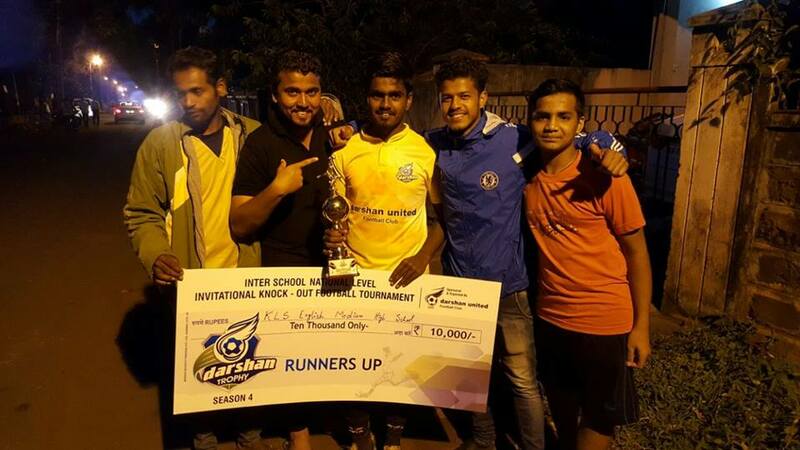 We have won many trophies like United Goans Cup, Phoenix Trophy, Belgaum District Football Association Cup and we were also the runners up in Dasrhan Trophy. I was adjudged as the Best Player in Darshan Trophy in the Belgaum District Football Association Cup. Football is an emotion for you. How can I forget that beautiful moment when I was the top scorer in Father Eddie’s Tournament? 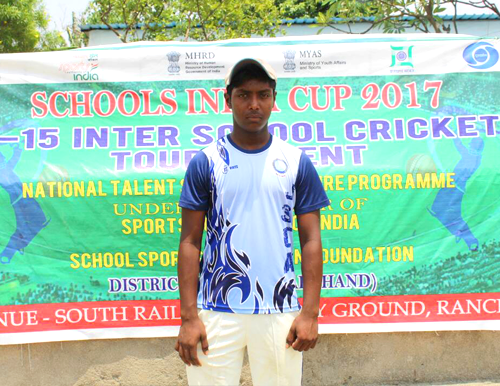 It is one of the most prestigious cup at the school level. This year I and my team performed well in the above mentioned trophies and we are hoping to keep up our game. My aim certainly is to represent India in the future and I am working hard towards achieving my goals. I would like to thank my parents, coach and friends for the tremendous support they give to me. I am really thankful to SSPF for encouraging young talent throughout India and providing a platform in Schools India Cup to showcase their talent.